of a complete tune up package. 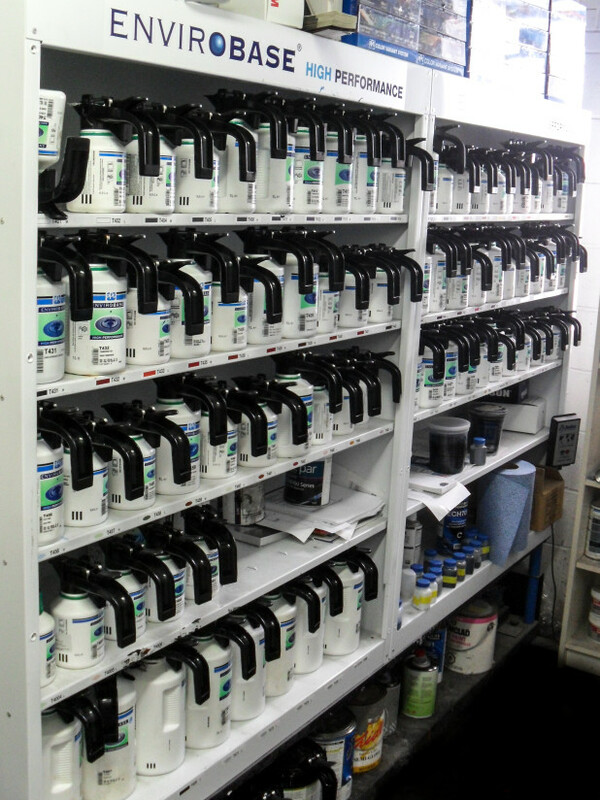 as good as new with our Envirobase paint by PPG. 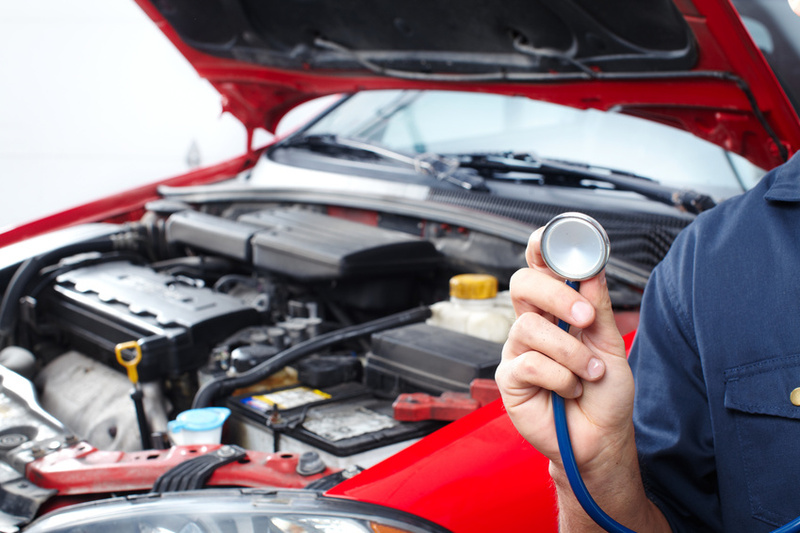 collision and mechanical repairs to satisfy your vehicle's needs. Remove the dent in your car without putting a dent in your wallet. 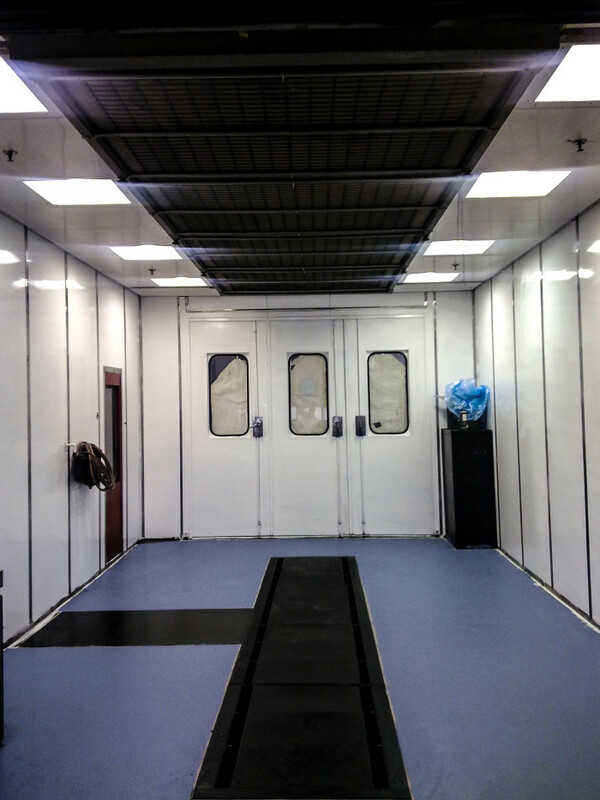 From collision repair to vehicle restoration, we provide quality service at a low cost, using high end materials. 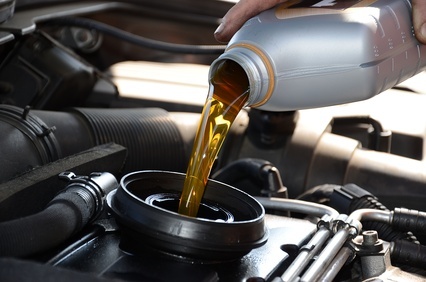 With quick workmanship, attention to every detail, and a commitment to quality, our trained professionals at Nagu Auto Collision Centre will make your car look as good as new. Nagu Auto Collision Centre is fully certified to aid you in all of your automotive needs. Contact us today to find out more on how we can help you achieve the safest driving experience possible. We repair more than just your vehicle. We cover all of the bases with Collision Repair, Mechanical Repair, Insurance Repair and Lease Restoration. Need a rental? No need to look any further. We offer car and U-Haul rentals at low prices to help you get the job done. We also provide Rental Car Assistance while your car is in our shop, assisting you in acquiring a rental car. Need to spruce up your vehicle? Miss that new car look? With our auto paint, auto glass and precision detailing services, we’ll make your car look like you’ve just driven it off the lot. Our Ministry Of Transportation Ontario (MTO) Approved services include Mechanical safety, Structural safety and Emission testing. 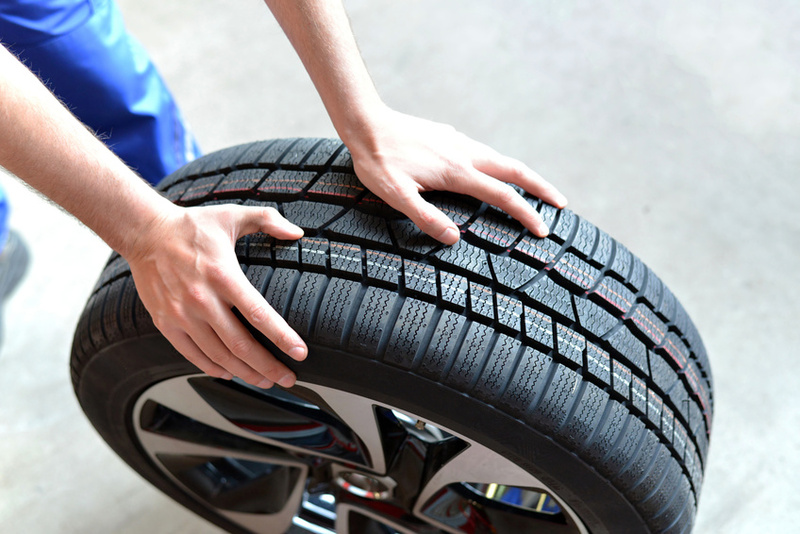 Come on in to get your vehicle ready for the road. With inexpensive rates and years of expertise, we’ll help make the situation easier on you, and your wallet. Our towing service is 24 hours, 365 days a year. 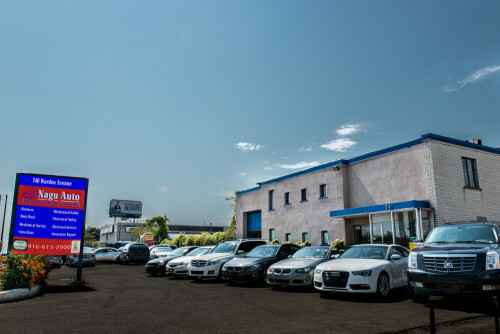 With high-end parts, quality materials and a state-of-the-art spray bake facility, Nagu Auto can give your vehicle a head to toe factory-like finish. Satisfied with their work. Excellent customer service. Will do business again.